Do you sometimes stress out when your home is cluttered and messy? Do you teach your kids to consume less and to instead focus on what really matters? Or you pay close attention to what you buy and try to avoid impulse purchases? You are probably a minimalist and don’t even suspect it. In this post I will tell you what it takes to be a minimalist and explain the 5 main attributes of minimalism. 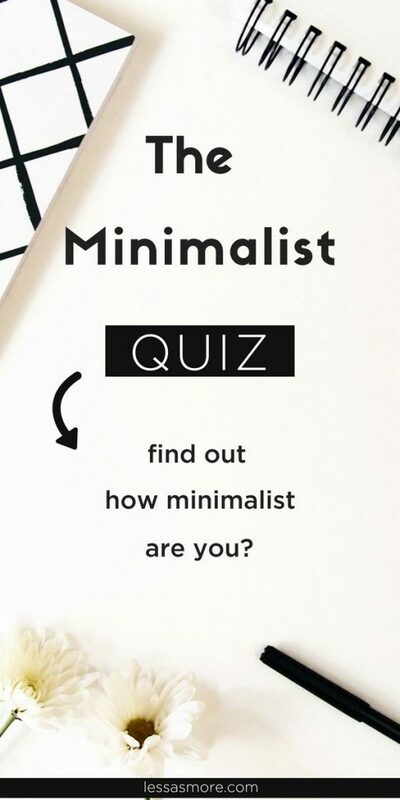 At the end of the post you could take The Minimalist Quiz and find out exactly how minimalist are you. 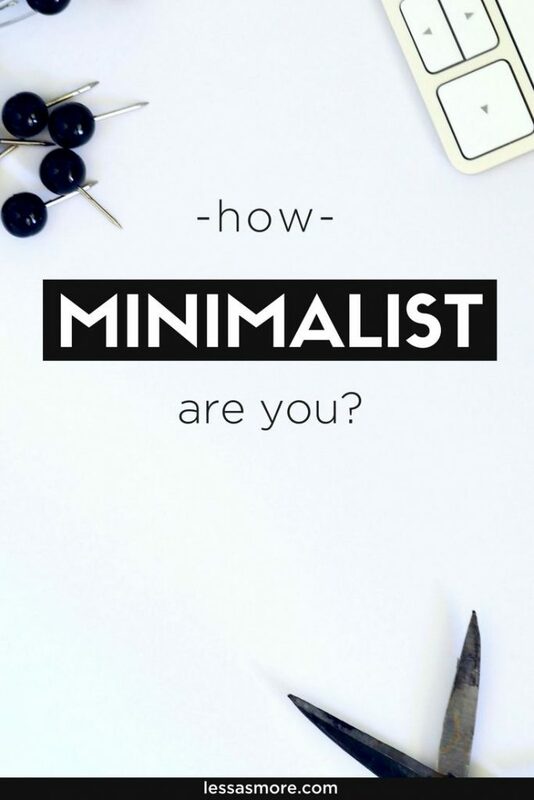 What makes you a minimalist? Minimalism is a reaction to today’s culture. Sometimes it takes being completely repelled by something for us to make a drastic change. How did I become a minimalist? I didn’t become a minimalist overnight. At first I started paying attention to how much I consume, to all the things that I have been collecting over the years, that I didn’t really need. One day I noticed all the dresses that were hanging in my closet that I hadn’t worn for years; the many souvenirs I had gathered from my travels that were quietly sitting on the shelves collecting dust. Did I really need all this stuff to make sense of my life? We often think that the more we have, the happier we will be. We were probably taught as children to collect and save as much as we can. I used to buy a lot of things, believing that all those possessions increase my wealth and make me feel better about myself. I thought that souvenirs and other knickknacks were a suitable decoration for a room and made me an interesting person. One day I realized that I don’t need all of this to feel complete. We often think of minimalism as having “enough”, and that is the core of it. But it’s not just about having enough, it’s just as much about “being enough”. Being enough is finding happiness and acceptance in our lives the way they are now, in the present moment. Being enough is stripping away the unnecessary things in your life so you can focus on what is important. And this doesn’t mean living with the bare minimum. It doesn’t mean having only ten outfits throughout the year, reading digital books, and cooking in one pot. Well, not for me – at least. Minimalism is also about balance. No two people have the same amount of stuff, nor should they be defined by the enjoyment they receive from them. 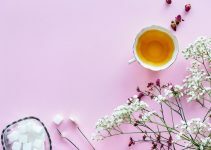 If you’re considering incorporating minimalism in some aspect of your life, it really helps if you could be realistic about your needs and wants, what motivates you to want to have more. The beauty of being a beginner minimalist is that you can be curious or daring. You can look forward to new adventures in life with less stuff, drama, and obligation. Maybe you can find some inspiration in my approach towards minimalism. After I looked at all aspects of consumption in my life I realized that I want to have an even simpler, but more sustainable lifestyle. I became even more intentional when it comes to what I buy. It is so easy to get caught up in the day-to-day routine and just go through the motions. Instead of truly focusing on what is important to you and what matters. Once you start paying attention to what you care about, you would be able to let go of everything that is not necessary, that clutters you. I can’t imagine how many hours I had wasted over the years in Facebook, Instagram, Pinterest. A time that could have been much more meaningfully spent. I made the conscious choice that to make time for things that bring value to my life. And this could be different for everyone. It might be spending more people with the people you love, doing yoga or advancing at some hobby. 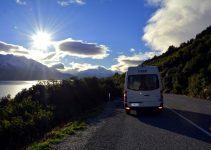 Living minimally will leave you more time, money, and space for whatever is important to you. I used to think that declutter means waste. Now I realize that letting go of things I don’t need, and making them available to others is the opposite of waste. We are taught to want more. But have you ever paused to ask yourself what you are really chasing? 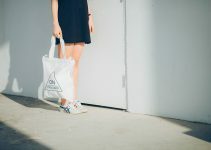 Minimalism taught me how to let go of stuff I don’t need. What personal rubbish lurks in your closets? You don’t need likes, shares and follows to be complete. Who doesn’t enjoy when other people like or comment on our feeds – it’s a confirmation that we have touched someone with our post. But chasing approval shouldn’t be the focus. Minimalism is far more than simply getting rid of a bunch of stuff: it’s a whole new lifestyle. I’m not perfect at any of these yet but being more aware of “enough” within myself has made me more positive, boosted my productivity and increased my happiness. Finally, do you want to find out exactly how minimalist are you? Motivational post. Being minimalist does preserve our sanity n must be encouraged. I LOVE this post, it’s great to bring it back to what really matters. So interesting! I truly feel like at points I need to be more minimalist, especially with possessions.